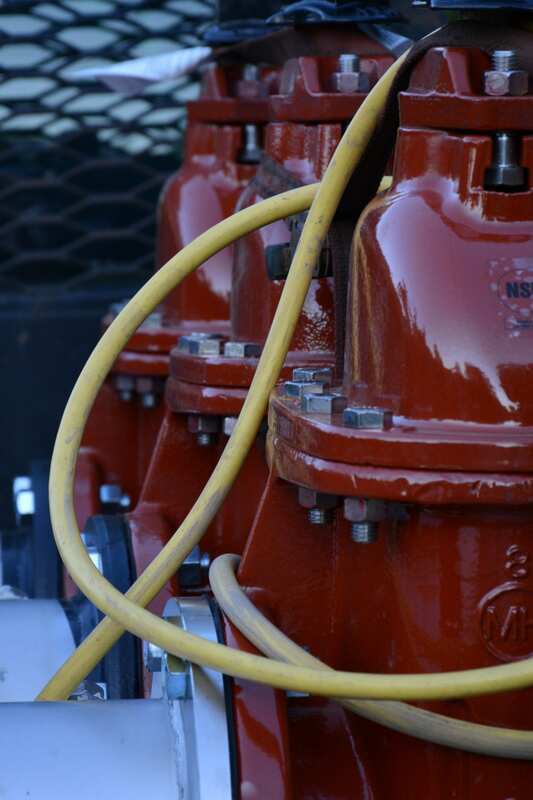 Pipeline Solutions | Speer Taps, Inc.
Speer Taps Inc, specialist in HOT TAPPING, LINE STOPPING, and VALVE INSERTION, since 1980. Working with Northwest Contractors to solve their piping problems by using modern flow control techniques that SPEER TAPS can provide for alteration, relocation, extension, addition, repair, replacement or abandonment of piping WITHOUT SHUTDOWN OR INTERRUPTION OF SERVICE to critical processes or to the customer. Using these techniques, contractors can perform their work without contamination, loss of product or loss of fire protection.